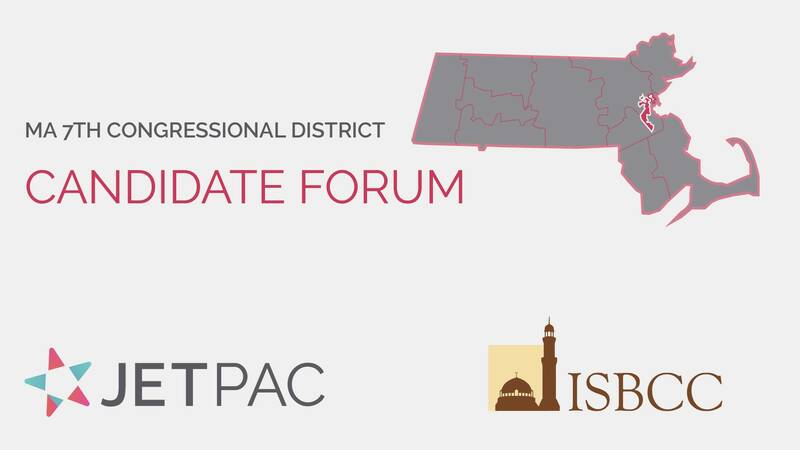 BOSTON, MA—Jetpac, a Cambridge based Muslim civic organization, and New England’s largest mosque are holding a candidate forum for the Massachusetts’ 7th Congressional District Primary campaign. But only the challenger will be in attendance. 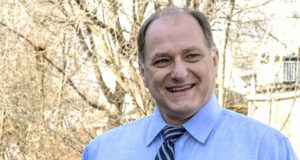 Incumbent Representative Michael Capuano. Image courtesy of his campaign website. Boston City Councilor (at-large) Ayanna Pressley. Image courtesy of her campaign Facebook page. 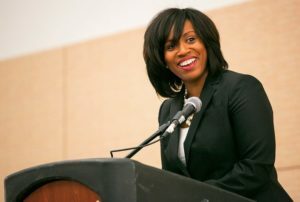 Ayanna Pressley, Boston City Councilor at Large, is challenging incumbent Rep. Mike Capuano in Massachusetts’ 7th Congressional District—the only majority-minority district in the Commonwealth. On Sunday, Aug 12, Jetpac will be moderating a candidate forum at the Islamic Society of Boston Cultural Center (ISBCC). Pressley’s campaign has confirmed her attendance for the event, and Capuano’s team have stated the Congressman will not be in attendance because of scheduling issues. Both candidates were invited to attend in early July. The ISBCC is New England’s largest mosque, serving over 1500 constituents in its weekly Friday services. More than 60 countries of origin are represented among those 1500 weekly members, and 60% are under 35 years old. The 7th congressional district is home to 10 other mosques. The district—which is made up by parts of Boston, Cambridge and Milton, and all of Somerville, Randolph, Chelsea, and Everett—is MA’s only majority-minority district. The most recent Census Bureau data shows 41.5% of the district is non-Hispanic white. But, according to data from the Novus Group reported on by WBUR in February, the registered voting population in the district is far less diverse, with non-Hispanic whites making up 55% of registered voters, and 65% of voters in the 2014 primary elections. Kennedy, speaking to analysis done by Jetpac after the 2016 general election, highlighted that “Muslims in Massachusetts are less likely to be registered to vote than other faith groups. But, once they’re registered, they’re more likely to vote than other registered voters.” Jetpac plans to provide opportunities to register eligible voters at the forum, which will be held before the deadline for voting in the Primary. Jetpac is a nonprofit committed to increasing American Muslim civic engagement and education. They have programs aimed at both American Muslim youth and leaders, teaching everything from the parallels between Islam and the Constitution, to how to organize and run for elected office. For all press inquiries, please contact Shaun Kennedy on (626) 538-7221 or at shaun [at] jet-pac.com.